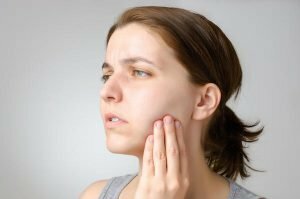 Some of us believe that suffering from a painful toothache – and the decay or infection that causes the pain – is preferable to treatment because root canals are reputed to be difficult and painful. The fact is, the pain of a root canal is usually greatly exaggerated – in fact, some root canals are more like complicated cavity-fillings. And root canals save your teeth and spare you more painful (and costly!) treatment down the road. At True Dental Care Preston, we recommend scheduling an appointment immediately if you are experiencing pain, symptoms of an infection, or believe you have a damaged tooth. Your tooth is comprised of different hard layers and a soft, pulpal layer composed of blood, lymph, and nerves. This soft layer resides in canals inside the tooth that run down to the tips of the roots. At the end of each root, there is a hole allowing these tissue to enter and exit the tooth. We call this soft area the pulpal tissue. This pulp can become damaged if becomes inflamed due to dental decay or large fillings, or has suffered an injury. If the damage is severe enough the pulp breaks down and dies. Infection then forms, which can extend from the tooth root and lead to infection at the root tips. If untreated, the infection continues to spread and destroy surrounding bone. This eventually leads to tooth loss. Should these conditions exist, root canals are the sole treatment to save the tooth from natural loss or extraction. Heat sensitivity. Hot drinks like coffee and tea shouldn’t be a regular problem. However, if your daily cup of coffee, tea, or hot chocolate leads to pain, it’s time see your dentist. Pain. Pain is a warning that something is wrong with your teeth, and it can also be the initial sign that there is an issue with the root or pulp of your tooth. If daily activities such as eating, drinking, or breathing in the cold air lead to pain, then you should see your True Dental Care Preston dentist. An examination may reveal a cavity that has caused nerves and blood vessels to inflame and become infected, or even started to destroy the pulp. Antibiotics cannot be used in such cases, and True Dental Care Preston may have to perform a root canal. Broken tooth. Another case that may lead to a root canal is a fractured tooth, with resulting nerve exposure and infection. Not having an infection treated by root canal may lead to a tooth in such bad shape that it needs to be extracted. Also, untreated oral infections can enter the bloodstream and cause multiple health issues, even including death. Cold sensitivity. Sensitivity to cold is usually less worrisome than heat sensitivity, but it can be a sign of tooth damage. If you shift cold food to one side of the mouth or the other to avoid pain, you may have an infected tooth. When you have nerve and blood vessel issues deep in your teeth, the pain can be overwhelming, and your True Dental Care Preston dentist may recommend a root canal as the best solution. Swelling. If the gum area around your tooth is swollen, this could be a sign of problems below the surface. A thorough exam is necessary to see if you need a root canal. Pimples, sores, or bumps on the gum above the tooth. Pus may drain from a pimple and lead to a bad smell or unpleasant taste. If you suffer from any of the symptoms or conditions noted above, you may need a root canal procedure. The safest choice for your continued dental health is a quick call to True Dental Care Preston. We can examine your mouth, determine what the problem is and, if you need a root canal or other procedure, do what is necessary to save your tooth, smile, and dental health! 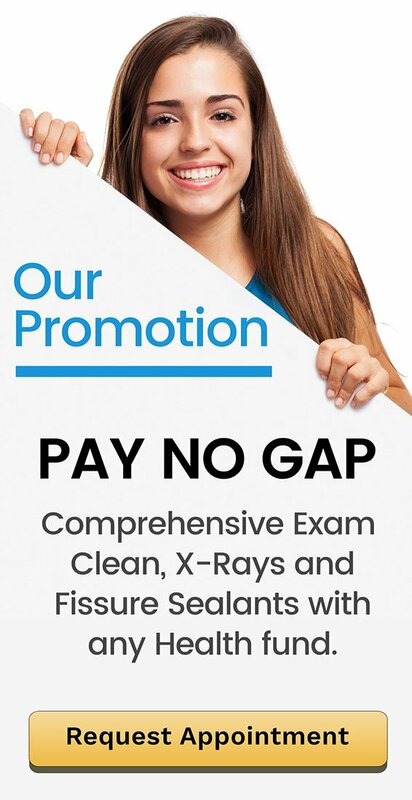 The foundation of True Dental Care Preston is a passion for healthy beautiful smiles. 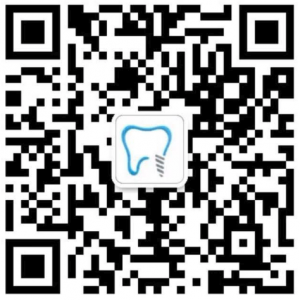 Our team is composed of Australian trained dentists, nurses, and a prosthetist. When Do I Need Dental Deep Cleaning?